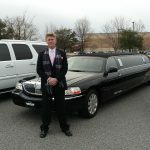 VIP Limo is a locally owned and operated limousine service in Wilmington, NC. 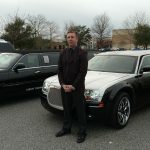 Our VIP clientele anticipate simply the best…and that’s what we convey. 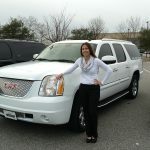 We are fully licensed, insured, and bonded. 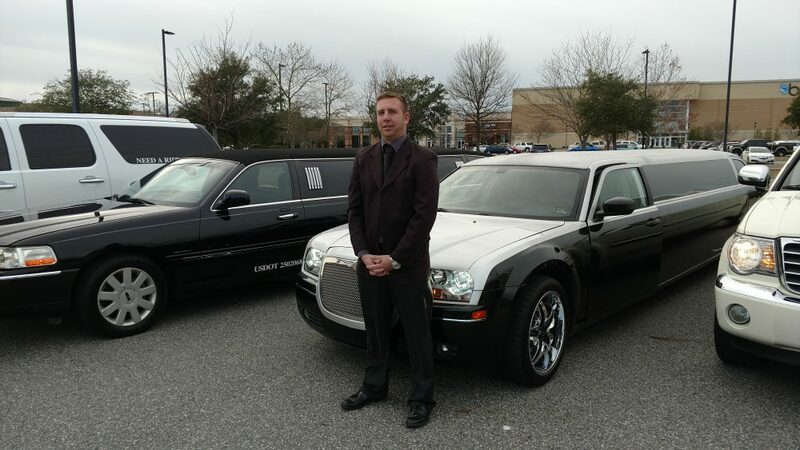 Our VIP Limo chauffeurs go through a meticulous screening and training course. 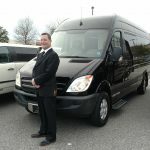 We assure the utmost level of customer service orientation and integrity. 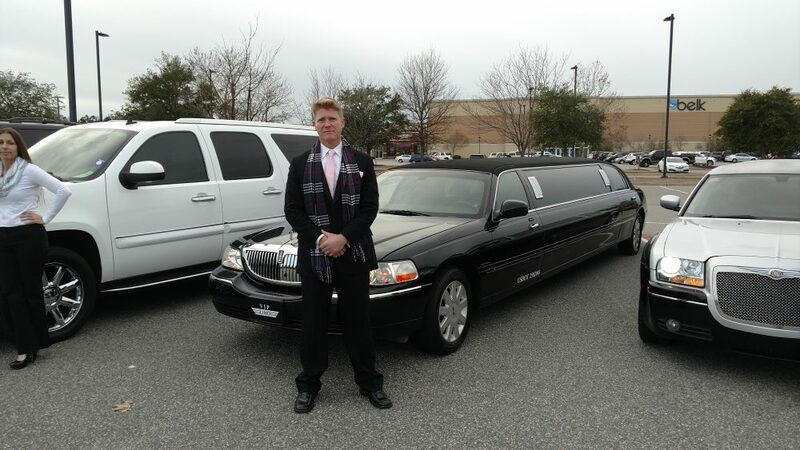 Our prompt service and comfortable limousines have earned us consistently satisfied clients over the years. 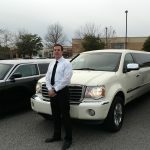 We offer comfortable service for any occasion: including weddings, graduations, concerts, proms, and corporate events. We provide free estimates and time consultations. 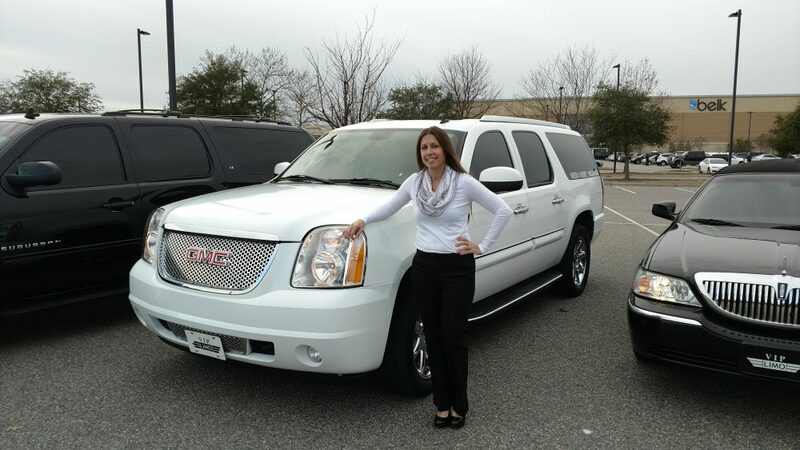 We can recommend the perfect vehicle to meet your needs. 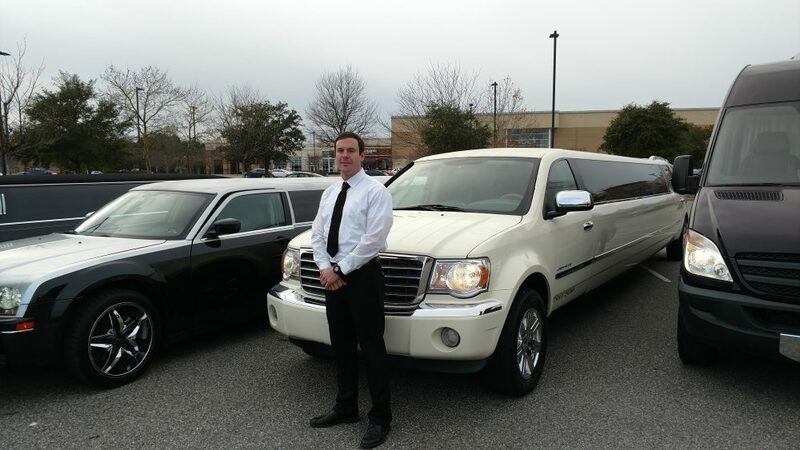 Our VIP stretch limousines feature a modern sound system, luxurious furnishings, custom lighting, and much more! 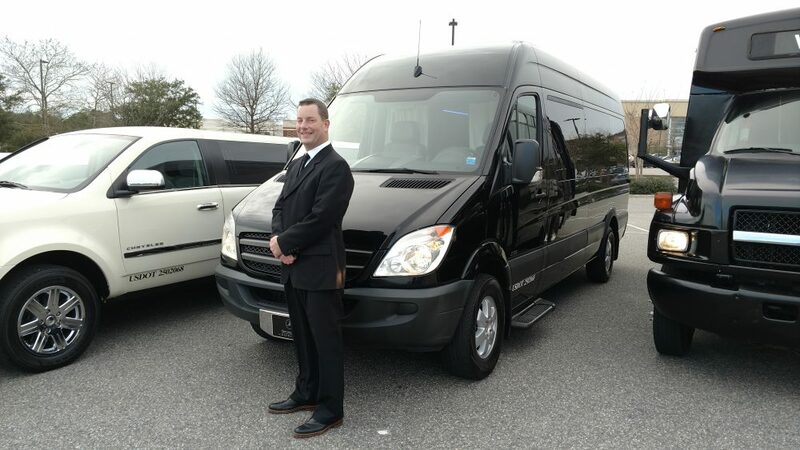 All of our Drivers are Insured, Licensed and Bonded. They all have FBI background checks, City Checks, Drug tested, Clean professional drivers. Some are EMS Paramedics and Fireman and some are CPR professionals.